Rusia comes from a family of seven children and she is the fifth. She is the only girl and has got six brothers. Two of her brothers live at Bethany. Her parents died of HIV AIDS. Her father died on 14th 06. 2000 and her mother on 20th 02.2002. After that she was living with her grandmother (the mother of her father) who is very poor and old. Her grandmother had to take care of all the seven children with the help of her daughter who lives in a nearby village and her job is to sell some food in a café which does not pay very much. 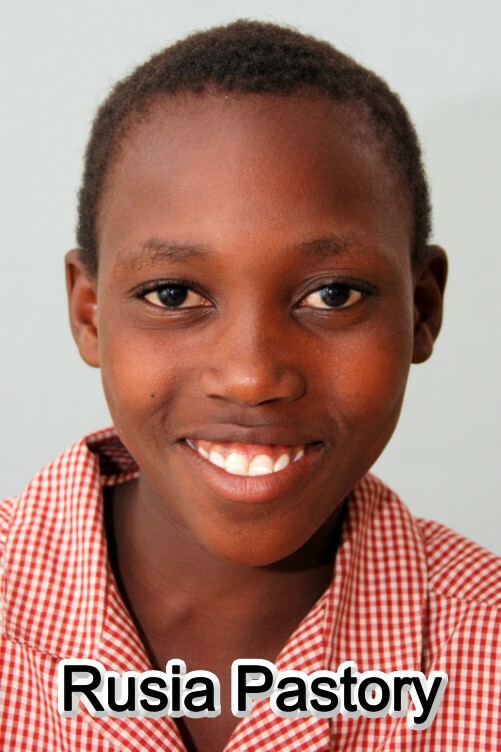 Rusia’s brother has passed to go secondary school so her aunt has the responsibility of paying his school fees and buying all his school expenses as well as looking after the rest of the family. She felt it worth asking if Bethany could help her take care of three of the children and leave her with the other four and her mother to look after. Rusia’s aunt consulted the HUPMEFU Manager – Mr. Chemu who then consulted Bethany for the possibility. The Bethany family received a letter from a village officer called Clement Mayige for introduction of these three children being orphans and needing some help.